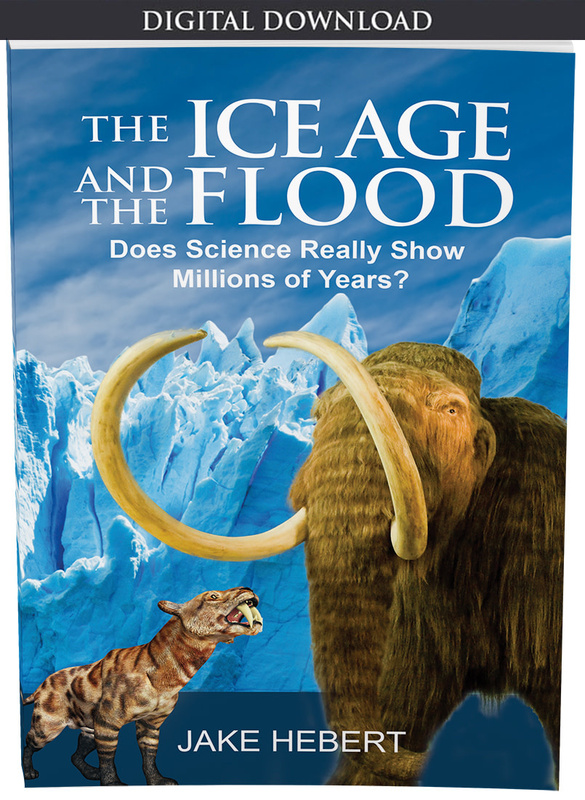 What you believe about Genesis impacts both faith and science. 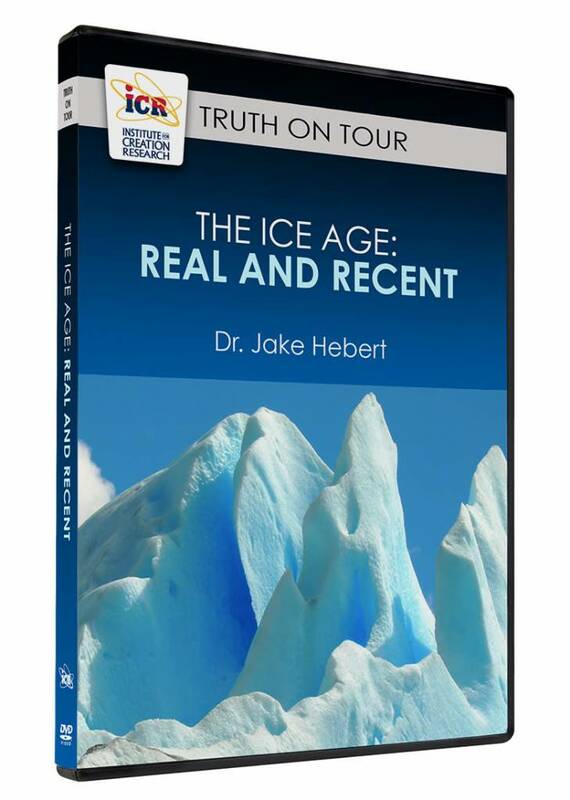 In this series, ICR physicist Dr. Jake Hebert unravels the mysteries of the Ice Age, hermeneutics, geological dating methods, and more. 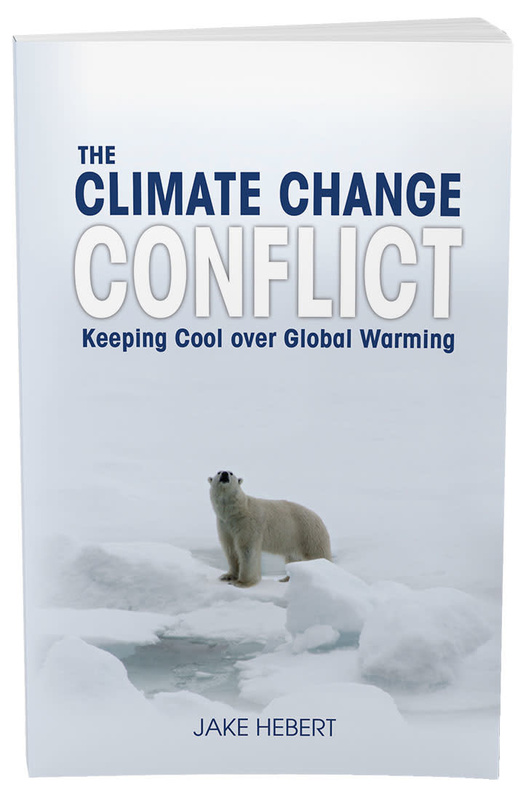 How should Christians respond to old-earth arguments? Can we view scientific research through the lens of Scripture? And how should we to respond to those who compromise the first book of the Bible? 1) Celebrating a Broken Climate "Pacemaker"
Theology—formerly called “the queen of the sciences”—used to be held in high regard. However, skeptics like Lawrence Krauss continually make derogatory comments about theological topics. Why have many scientists discarded theology as irrelevant? Can we still find practical value in theology when conducting scientific research? 4) How Consistent Are Old-Earth Clocks? 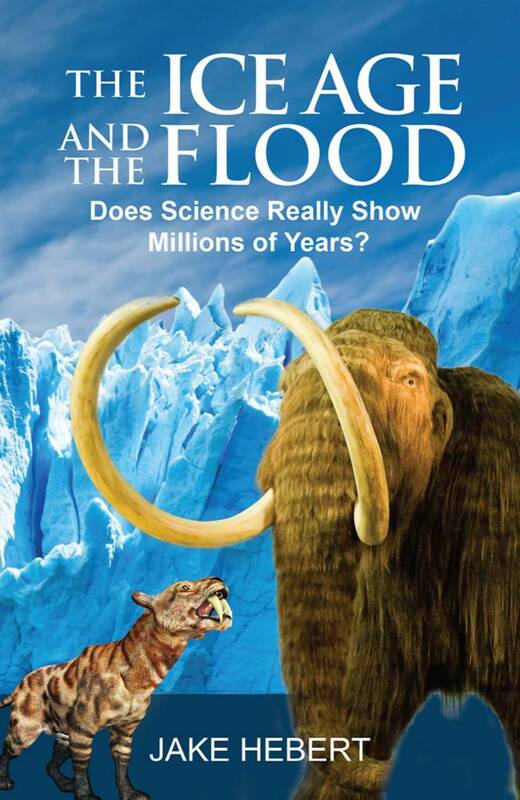 In 2010, the BioLogos Foundation published an article that proposed “biblical and scientific shortcomings of flood geology.” Discover the background of this paper’s research, ICR scientists’ response, and solid biblical and scientific counterarguments for recent creation and the global Flood.